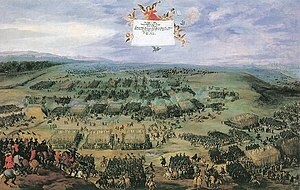 ^ Guthrie, William P. Battles of the Thirty Years War from White Mountain to Nordlingen, 1618-1635. Westport, CT: Greenwood, 2001. Print.